Sometimes water leaks are obvious. We can help with those. Other times they can be a bit trickier to find, but no worries…we can help with those too. 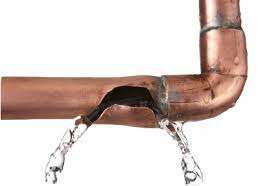 If you experience an unusually high water bill, hear water running, or have unexplained water spots on your floor, wall, or ceiling, you may have a hidden plumbing leak. Our experienced technicians have the knowledge, skills, and equipment to locate and repair most plumbing leaks. When we find it, we can usually fix it on the same visit. No need to make separate appointments. 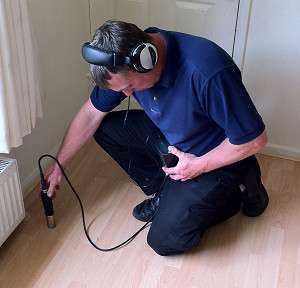 Unlike some leak detection companies, we can take care of the leak detection AND the repair. Give us a call at (803)794-2474 or contact us online for more information or to schedule an appointment.